The play encourages people to learn about recovery. A local playwright is bringing addiction awareness to the mainstream. 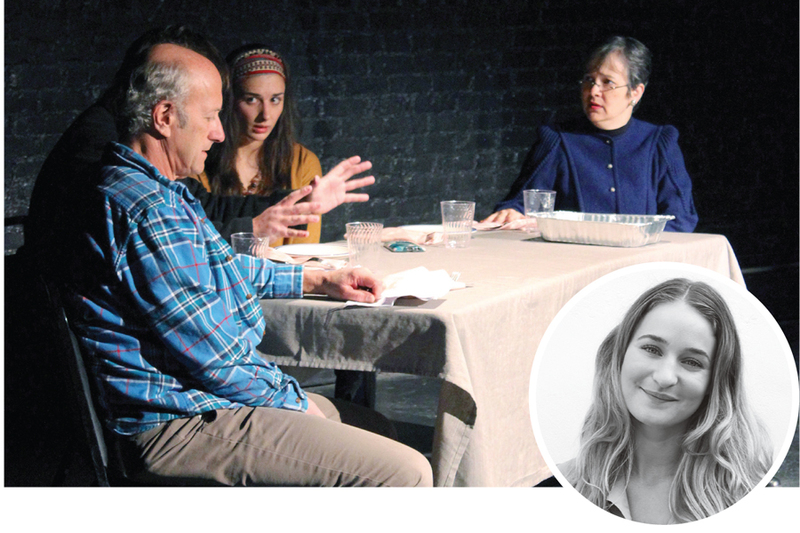 Ana Bess Moyer Bell of South Kingstown has seen too many young people die from drug overdose, and she’s created a play to normalize discussion around the topic. Four Legs to Stand On expands this fall with shows in Massachusetts, and possibly nationwide, to help others hear and share stories in an open and safe forum.